Order your favourite meals, receive rewards, and much more. All at the touch of your fingers. 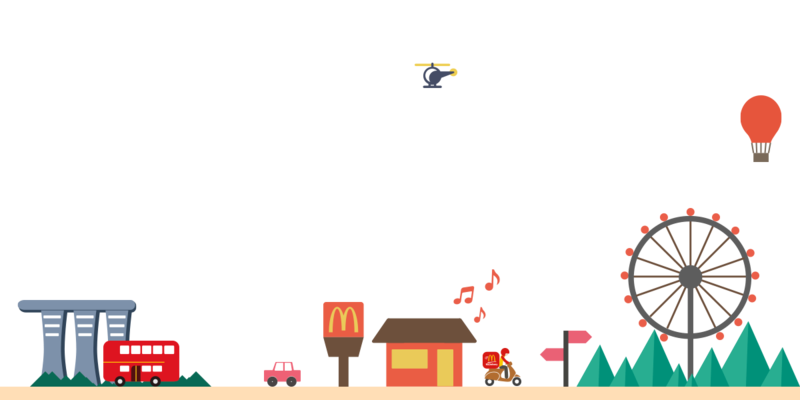 With the conveniences of McDonald’s apps you can enjoy anywhere and anytime, you’ll definitely be lovin’ it! Welcome to McDonald's® McDelivery® Mobile Ordering App! This app is published by McDonald's® Delivery Service in Singapore for customers to place orders via their iPhone and Android devices. Customers are required to register with their email and create a password before placing an order. 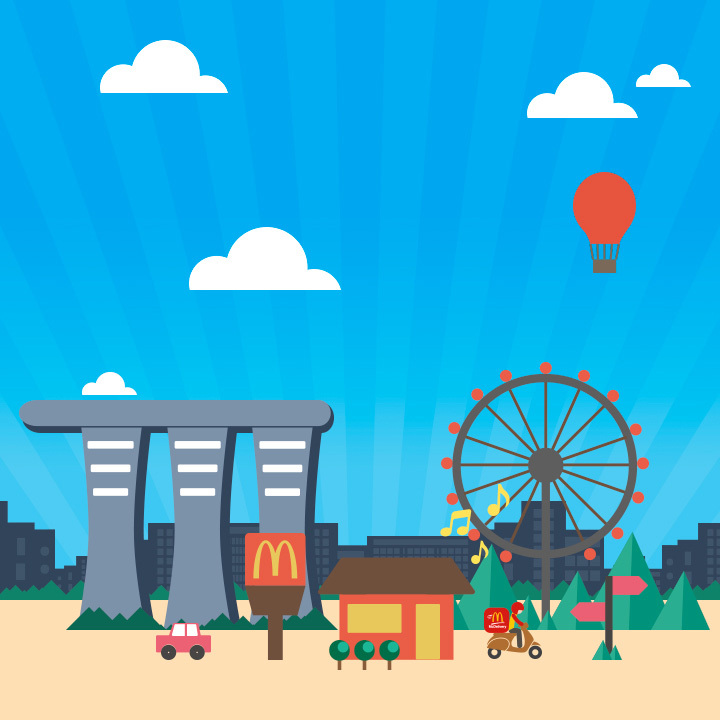 The same login credentials can be used for app and web (www.mcdelivery.com.sg) ordering.